Mountain Melody Performing at Carnegie Hall: March 17, 2019! 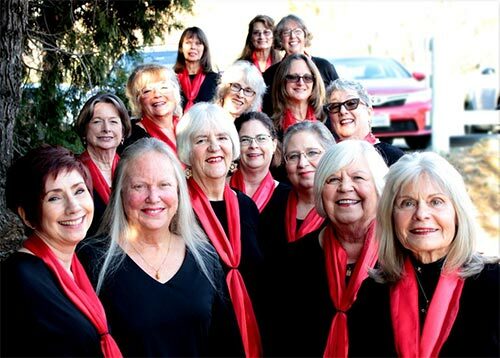 Mountain Melody has been asked to join an exclusive international women’s choir to perform at this legendary venue, and they are thrilled to be representing the California Gold Country Region. Mountain Melody has been invited by Distinguished Concerts International New York City (DCINY) to participate in this exciting event. There will be 16 singers from the chorus making this trip, many who have been in the chorus since its inception in 2005, under the artistic direction of founder Julia Shelby. Please help us get there! Visit Mountain Melody’s Go Fund Me page!